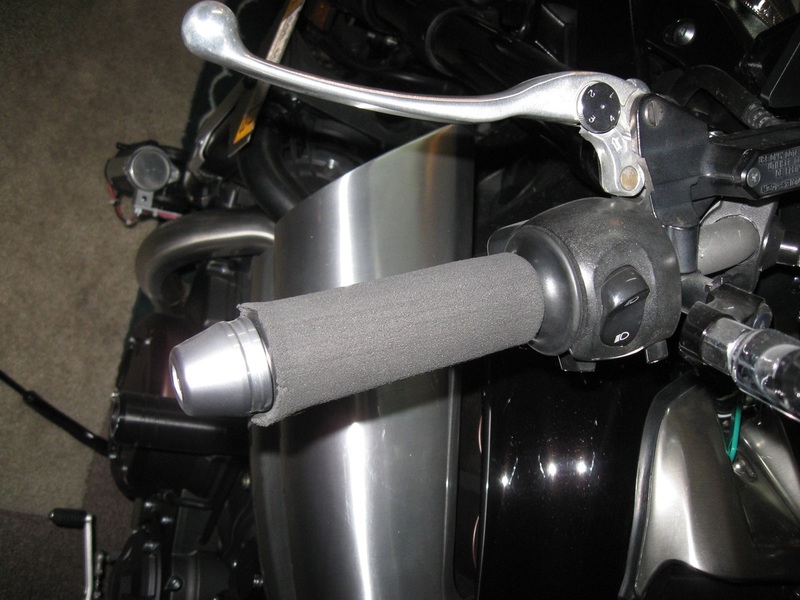 Grip Puppies for Yamaha VMX1700 "V-Max"
These are covers that slip over your existing grips that are 1.25 to 1.45 inches in diameter and also work over grips with Symtec heaters..
Great for adding a little thickness and cushioning to the existing OEM grips. Made of CE (CPE/EPDM) Foam which is U.V., ozone and oxidation resistant. CE Foam will not weaken or crack as a result of years of outdoor exposure. Wall thickness is approximately .15 inches, "A" dimension in picture is 5 inches but they will need to be cut down slightly when you install them. 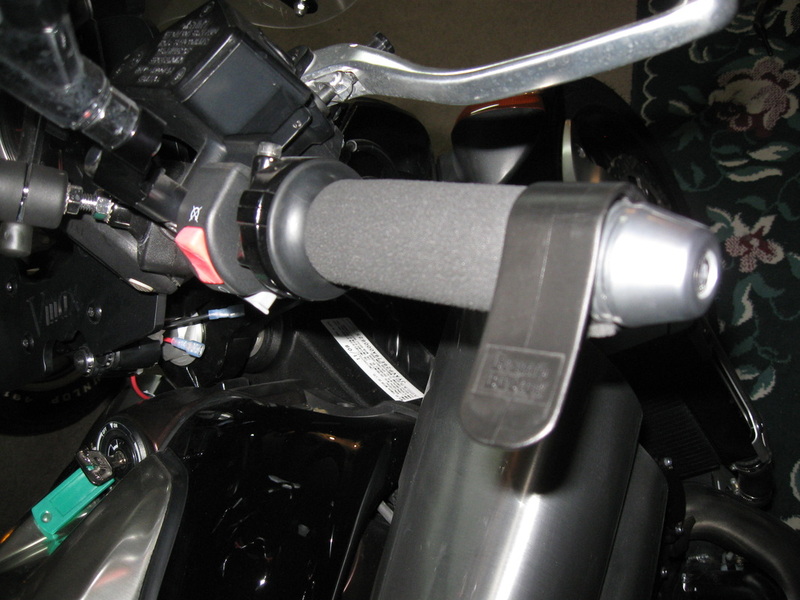 and slide them over your existing grips then enjoy the ride! Made in the U.S.A. 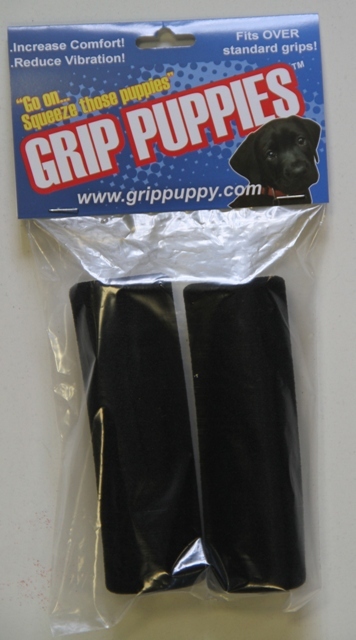 The Grip Puppies ares Manufactured by an unknown Manufacturer and sold by California Sport Touring.